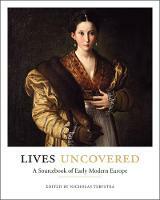 Only one out of ten early modern Europeans lived in cities. Yet cities were crucial nodes, joining together producers and consumers, rulers and ruled, and believers in diverse faiths and futures. They also generated an enormous amount of writing, much of which focused on civic life itself. But despite its obvious importance, historians have paid surprisingly little attention to urban discourse; its forms, themes, emphases and silences all invite further study. This book explores three dimensions of early modern citizens' writing about their cities: the diverse social backgrounds of the men and women who contributed to urban discourse; their notions of what made for a beautiful city; and their use of dialogue as a literary vehicle particularly apt for expressing city life and culture. 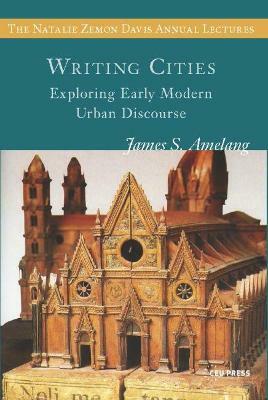 Amelang concludes that early modern urban discourse increasingly moves from oral discussion to take the form of writing. And while the dominant tone of those who wrote about cities continued to be one of celebration and glorification, over time a more detached and less judgmental mode developed. More and more they came to see their fundamental task as presenting a description that was objective.